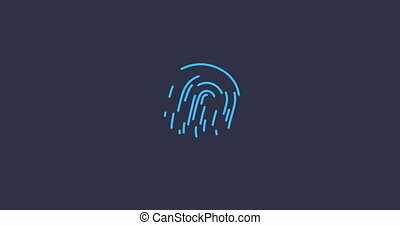 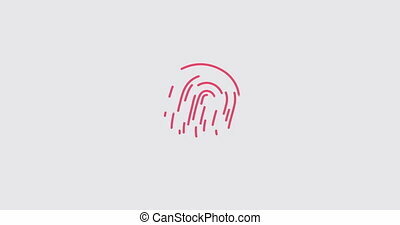 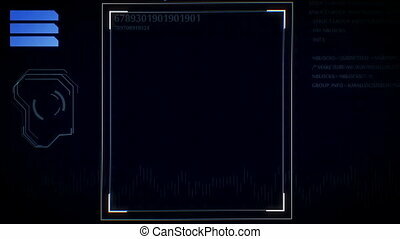 Finger print scanner. 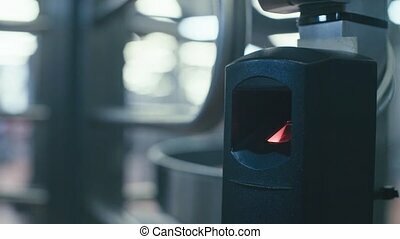 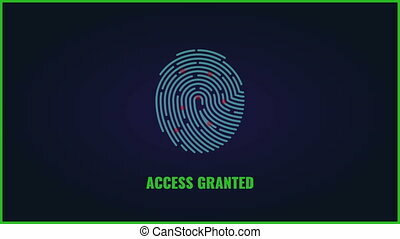 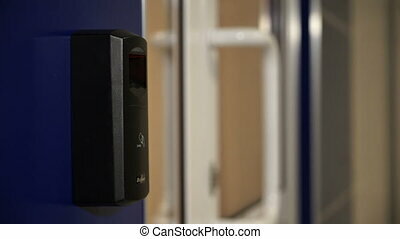 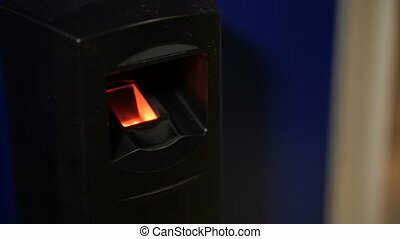 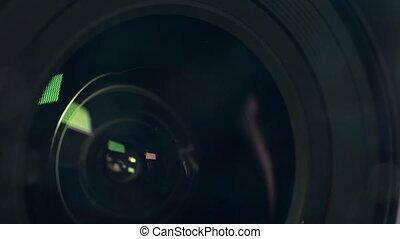 Finger print scanner granting access. 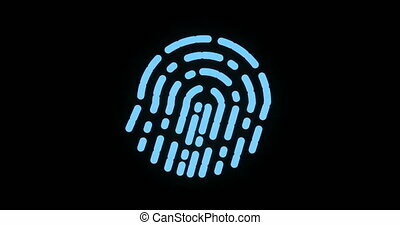 Finger Print scanner granting access. 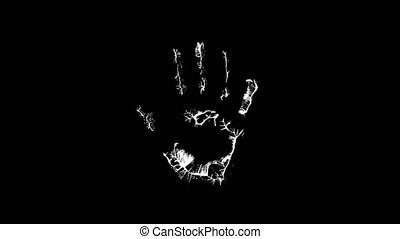 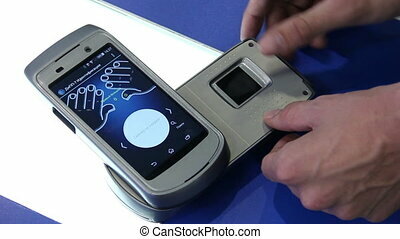 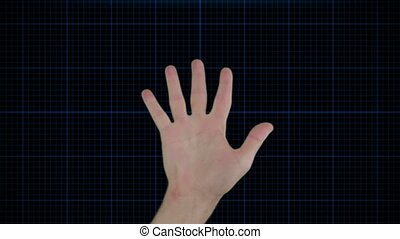 "3D rendering of Fingerprint scanner, identification system. "